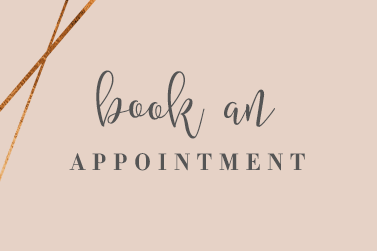 Established in 2004, Tekka Beauty sits on the rugged North Cornish coast, in the beautiful town of Bude. 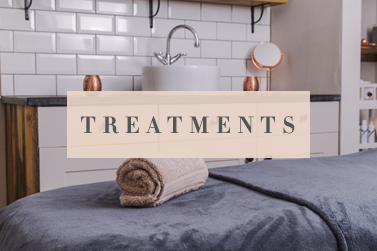 Combining leading edge beauty treatments with a boutique, calm and comforting environment, surrounding you with natural materials, dashes of copper and on-­trend luxe appeal. 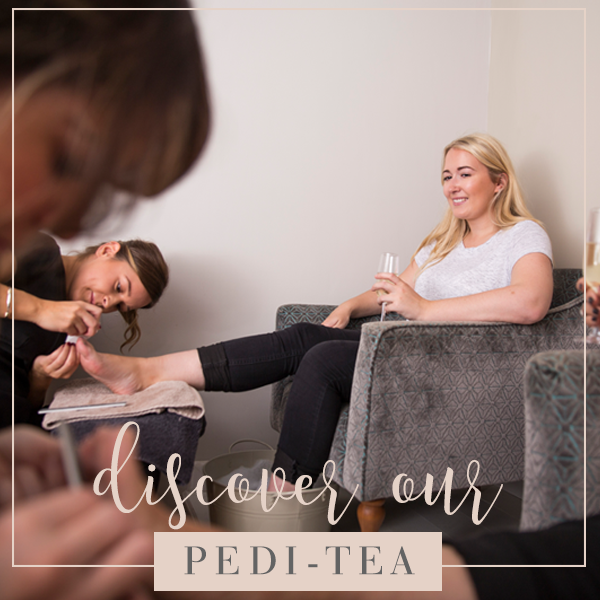 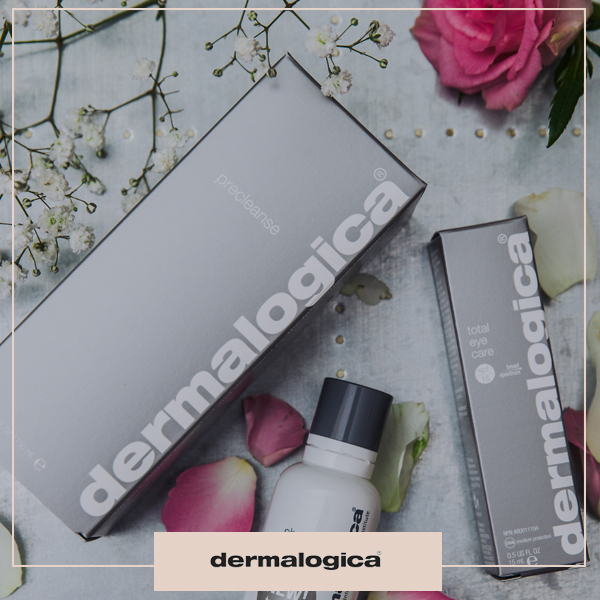 Whether you’ve been sipping your cappuccino in our luxe pedi-­suite, swooning over your new shiny toes; or utterly indulged after your Dermalogica treatment facial, it is so important to us that you leave feeling super excited for your next visit. 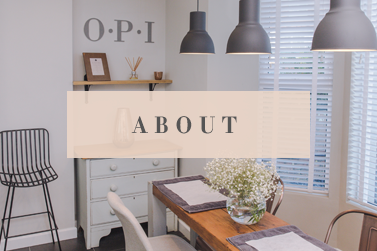 We are so looking forward to seeing you soon!